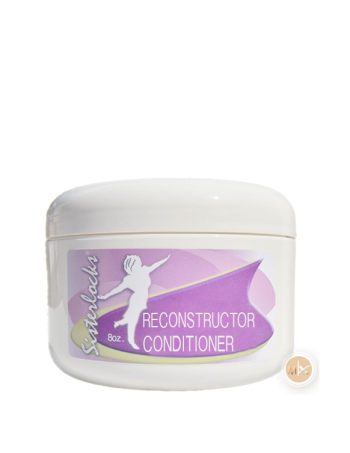 Sisterlocks Hair Products. 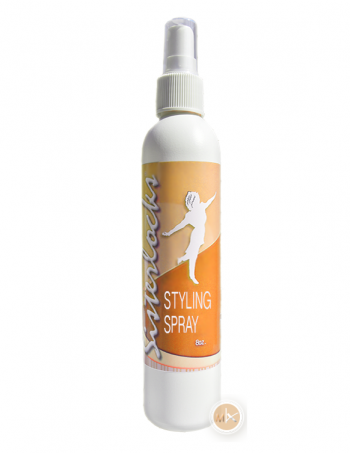 Keep your locks looking healthy and beautiful. Same Day Shipping! 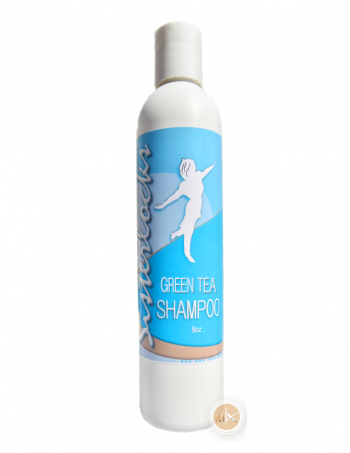 Buy Starter Shampoo, Salon, Green Tea, Dandruff, Reconstructor, Moisture Treatment, Herbal Moisture Spray, Setting Lotion and much more!